Metro Films International | Screen International’s “films that popped at Venice and Toronto”, featuring Journey’s End. 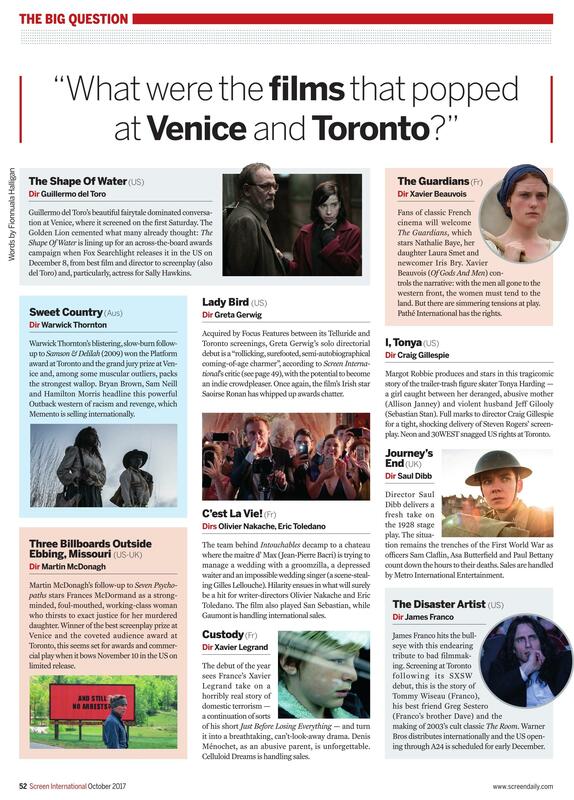 Screen International’s “films that popped at Venice and Toronto”, featuring Journey’s End. The October issue of Screen features Sam Claflin as its front cover, in character as Captain Stanhope from Journey’s End. “R.C. Sheriff’s landmark play Journey’s End was first staged in 1928 and filmed in 1930. It has been revived, revisited and remade by successive generations, which rather begs the question of whether the world needs yet another version of this old warhorse. Saul Dibb provides an emphatic answer with a robust, sinewy production that honours the film’s enduring themes and proves that it has stood the test of time. 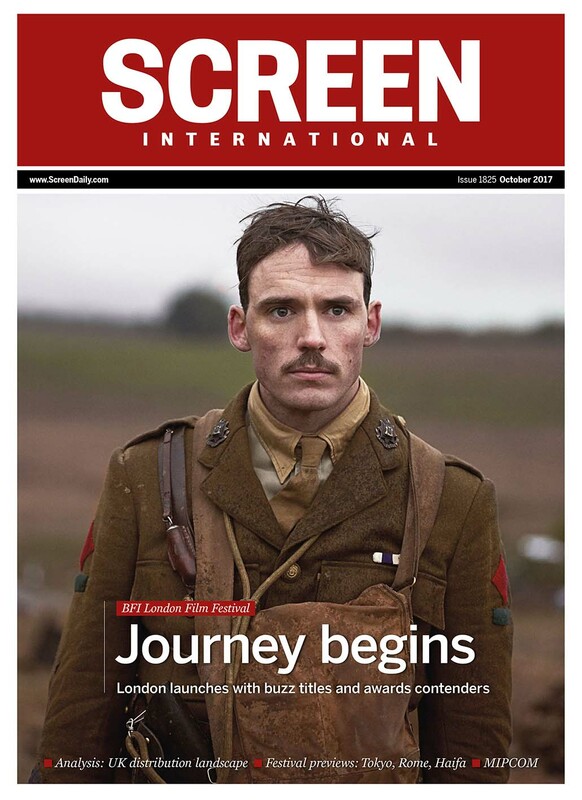 Continuing centenary commemorations of key events in World War One should provide an ideal backdrop for a theatrical release, but it is the quality of the film itself that should strike audiences seeking thoughtful, emotionally-charged great British drama. Dibb’s smartest moves are to trust the material and strive to render it in as cinematic a way as possible. Journey’s End was never a sweeping anti-war statement but more of an intimate portrait of men at war; the tender bonds formed between brothers in arms and the unbearable burdens of command.